If you’ve been going through our site, you probably notice that we have many of the FAA forms that you may need for your aircraft. That includes the Registration, Renewal, and more. However, there are some other forms on our site that people may not be aware that they need. We made it a point to put the most used forms right in the middle of our site. By that same token, we put the forms that typically aren’t used as often on the left side of the site. In this article, we’ll go over some of those forms, like “FAA Change of Address,” why they’re important and how we can help. 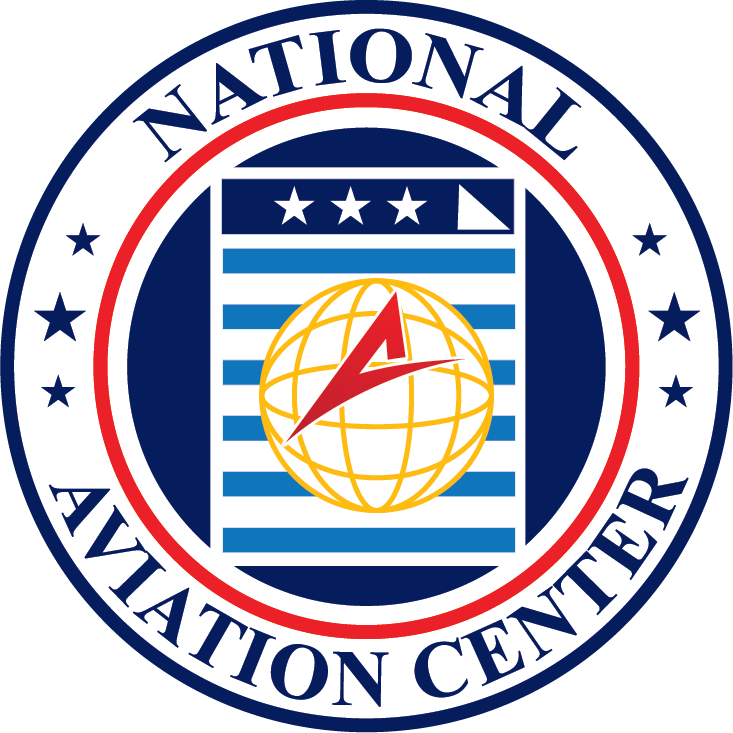 When it comes to the registration for your plane, the FAA says “check the mailing and physical address for completeness.” They go on to say how “the purpose of requiring the physical address is so the owner can be located, if necessary, for security or safety issues.” That doesn’t change even if your address has changed since you sent the form in. In fact, if your address has changed, then you have to update it with the FAA. We have the forms at our site to help you to do that. Instead of having to go somewhere or print out a form, you can type it in quickly and easily at our site. If you’re like most aircraft owners, you don’t think about your registration much. You may be hazily aware that registration tends to last for three years, but it’s probably not in the forefront of your mind. However, you have to get that renewal in before it expires. If you don’t, then you’ll be “grounded,” meaning that you can’t legally fly your plane. Sure, you can go through the process of aircraft re-registration, (and we have forms for that as well) but that’s a whole other process. The FAA doesn’t want you to have to do that, so they send notices to you. The FAA sends a notice saying that your registration is going to expire roughly six months before it happens. That being said, they send this form to the last address they have on file. If you haven’t updated your address with them, then they won’t send the form to the right place. You can try sending in your renewal ahead of time, but if you send it in too far ahead of time, they won’t accept the form. Usually, the FAA won’t accept a form that’s seven to six months before the renewal date. When they send you that first six months notice, that’s usually when you can send that form in without getting it sent back. At our site, you can see that our form for your address change is easily laid out. You don’t have to worry about filling all of this information out by hand; you can easily type it in instead. You’ll notice the parts that are important are marked with a red asterisk. Those are the areas you have to fill in, the others are optional. A form to change your address is actually one of our less expensive forms to process, as we know what a pain it can be to fill these out. By that same token, we understand that sometimes your debit or credit card isn’t working exactly like it should. In those instances, you can just give us a call and we’ll figure out a payment. Speaking of options, you can find more at the bottom. There, you’ll have the option to get “rush processing” if you’d like. That just means that we put your form at the head of the pile. You’ll wait much less time to get your form, so that the FAA gets your information about your address change that much faster. Of course, these forms are just one of the many different kinds of forms we offer. 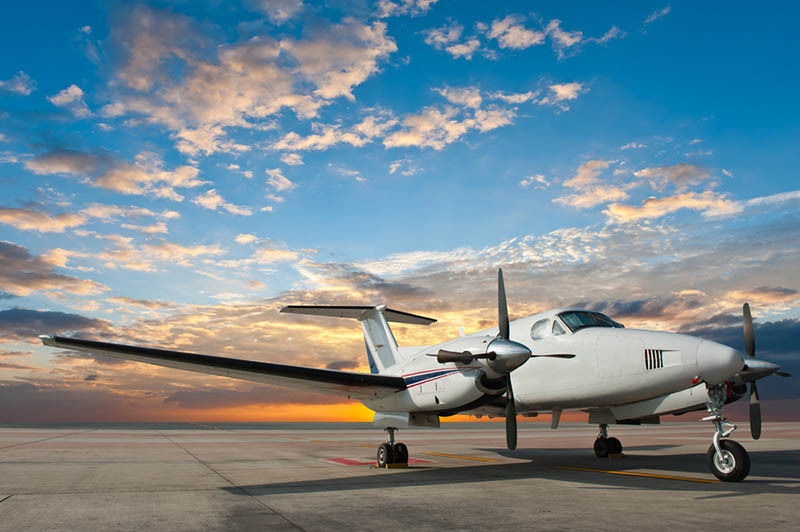 Whether you’re registering your plane for the first time, or you’re using an aircraft security agreement for financing or anything in between, you can find the form at our site. If you have other questions, give us a call at (800) 357-0893.